Master of Ballydoyle won almost £5.65 million from races in Champions Series. 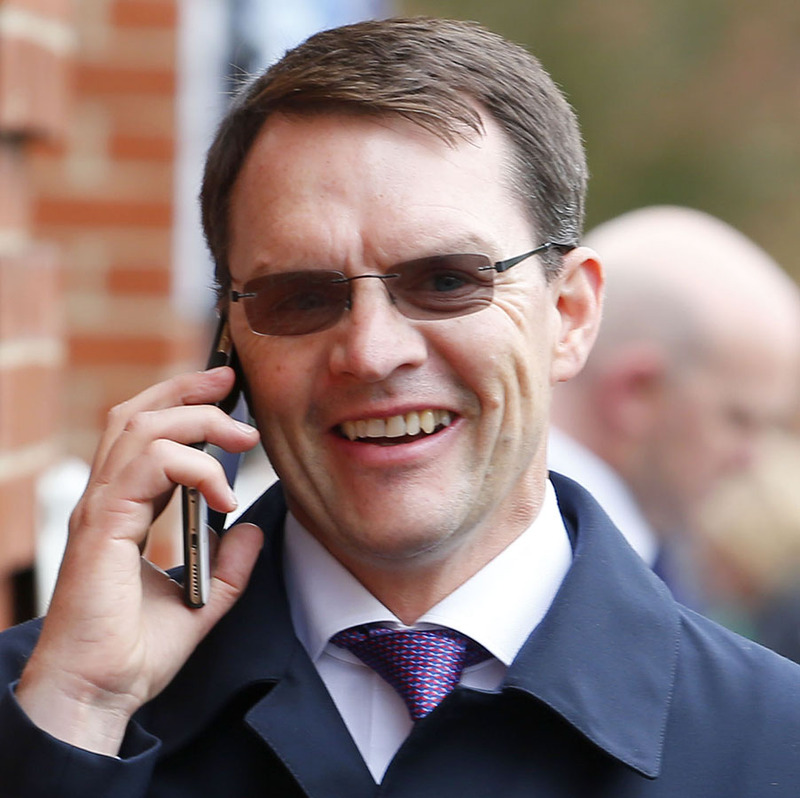 The 2016 British Flat Trainers Championship concludes on New Year’s Eve with Aidan O’Brien confirmed the runaway winner. O’Brien ended the year with a record prize money haul of £8,130,756 – more than double the tally of his closest pursuers put together. John Gosden, the winner in 2015, was second after accumulating £3,313,206, with Richard Fahey third on £3,144,642. The bad news for his rivals in 2017 is that O’Brien has made a habit of winning back-to-back championships, with his previous triumphs being in 2004 and 2005; and then 2007 and 2008. O’Brien has been a dominant force for two decades but, even by his own standards, had an astonishing year. His 28 winners in Britain included triumphs in ten of the 35 QIPCO British Champions Series races – all of them Group 1 contests. For good measure, he saddled the runner-up on nine occasions and he had the third home five times. The horses he ran in the Champions Series, overall, won almost £5.65 million. The pattern was established when the 47-year-old enjoyed a 1-2-3 in the QIPCO 1000 Guineas at Newmarket in May courtesy of Minding, Ballydoyle and Alice Springs. That was his 250th Group 1 success. Minding went on to add the Investec Oaks, Qatar Nassau Stakes and QIPCO-sponsored Queen Elizabeth II Stakes to her dazzling CV. Alice Springs, for her part, won the Tattersalls-sponsored Falmouth Stakes plus the Kingdom of Bahrain Sun Chariot Stakes. Other highlights were the victories of Order Of St George (Gold Cup at Royal Ascot), Highland Reel (QIPCO-sponsored KIng George VI and Queen Elizabeth Stakes), The Gurkha (Qatar Sussex Stakes) and Seventh Heaven (Darley Yorkshire Oaks). Two-year-olds to shine for him included Churchill, Caravaggio, Rhododendron, Brave Anna and Roly Poly. On foreign shores his exploits included a history-making 1-2-3 in the Qatar Prix de l’Arc de Triomphe via Found, Highland Reel and Order Of St George.